The next big thing in streaming music. GrooveFox provides the best Electronic Music experience possible to an undeserved $7.1 billion dollar market, by offering users an easy to use mobile app and desktop service with up to date, exclusive curated content, that is not offered anywhere else. GrooveFox is projected to have 500,000 paying subscribers in three years. 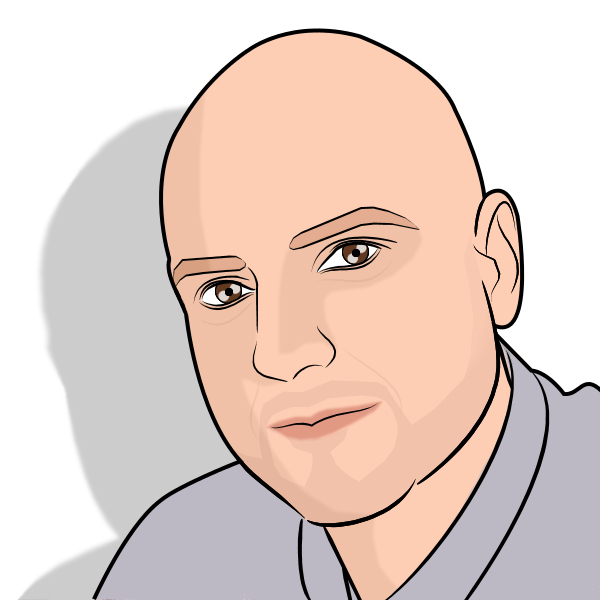 Founder and CEO Chuck DeMonte is an established marketing executive in the music industry. He has extensive experience in the music startup world from playing an intricate role at HDtracks the worlds leading digital music store for hi-res music. Where he helped them to become the leader in the hi-res audio space, while also helping to spark a brand new and profitable market for the music industry as a whole. Mohan Kumar is a very talented Software Developer with vast experience in architecture solution and management. Mohan currently works for one of the world's leading software providers in a top management position for over 5 years.